We have an exciting announcement to make about the future of the school. 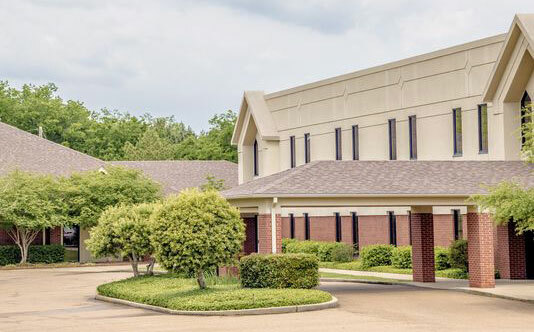 Beginning in July of 2015, St. Augustine School will be located on the campus of Highland Colony Baptist Church in Ridgeland. Red and White Night invitations are coming home next week. What can you do? It is with great thanksgiving that we bring you this announcement.